One of the ways we help to tell the story for some of our clients is to create in-person experiences where media, customers and other stakeholders can interact with the brand in a meaningful setting. Earlier this month in South Carolina, we did just that with our client Trex. During a two-day open house, we assisted with tours throughout a newly-built “retreat” for Rob and Lydia Mondavi where they launched the Mondavi Home Collection. The home was built with Southern charm and sustainability in mind, and our client Trex fit right in. 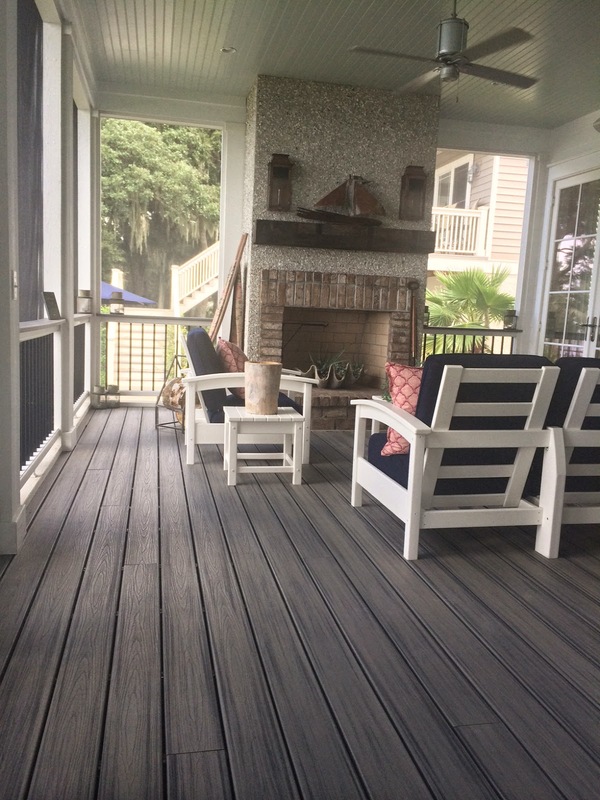 Trex had the opportunity to showcase its decking, railing, furniture and outdoor lighting in several parts of the home including two screened-in spaces, an outdoor deck, walkway and dock – all outfitted with high-performance, low-maintenance Trex products. Visitors were wowed by the beautiful product and the experience allowed Trex to communicate its story to many influencers throughout the event.